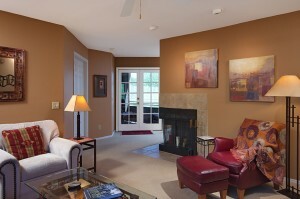 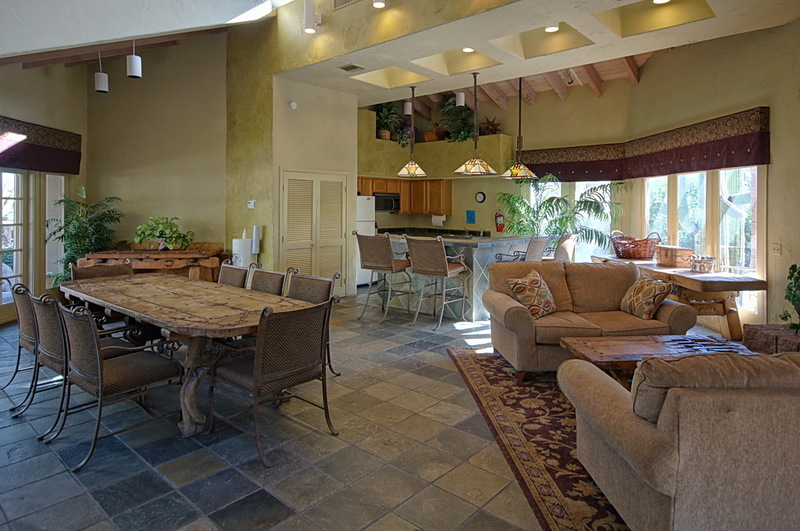 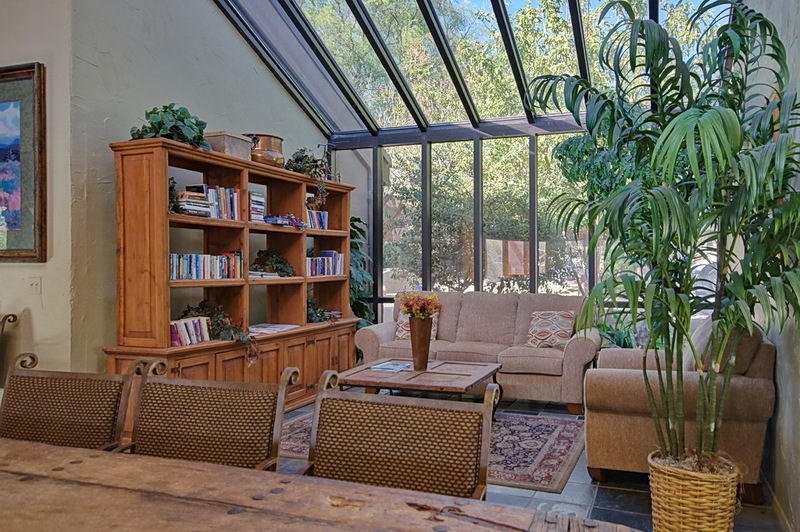 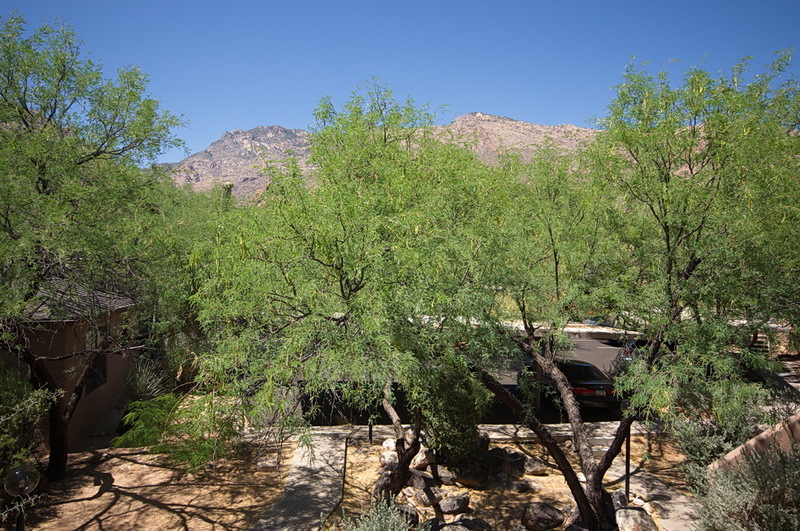 Canyon View at Ventana Canyon open house Sunday, July 15 2012 from 1:00 – 4:00. 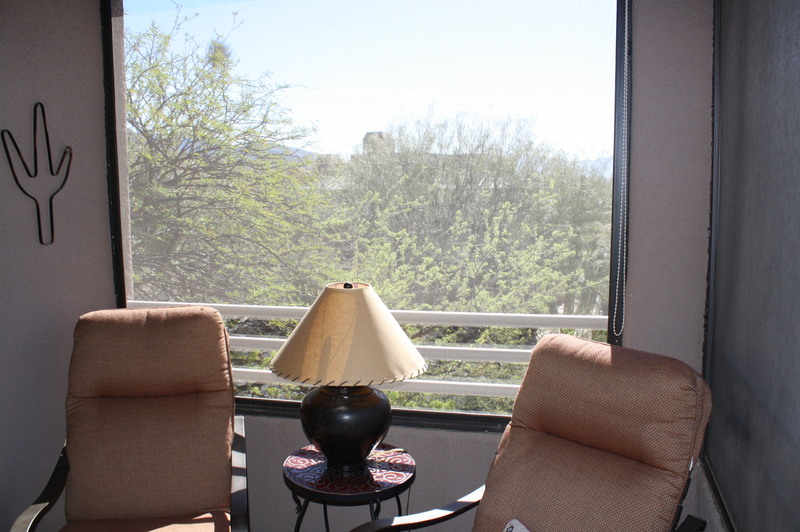 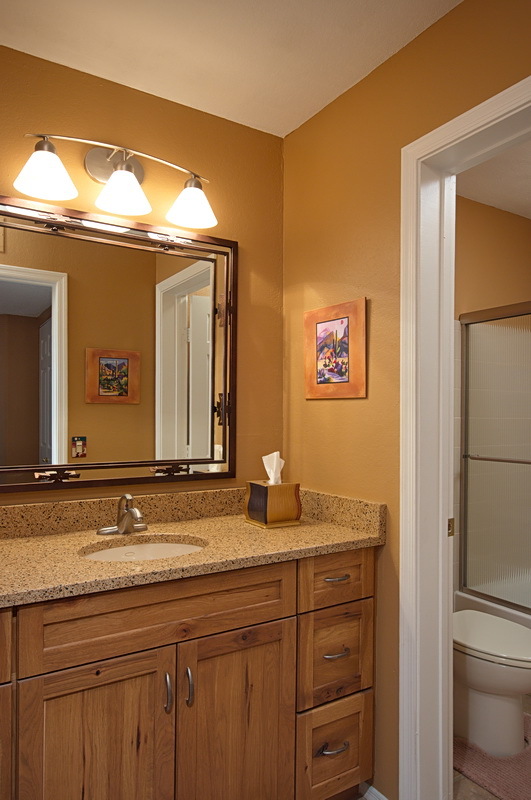 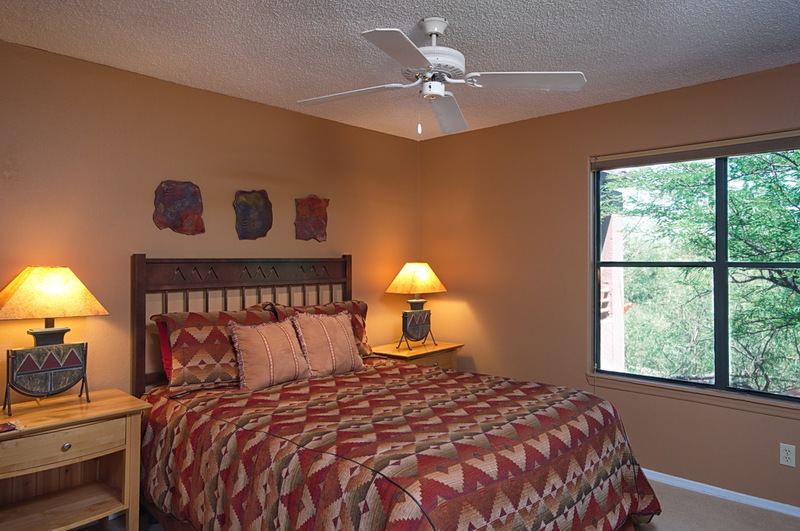 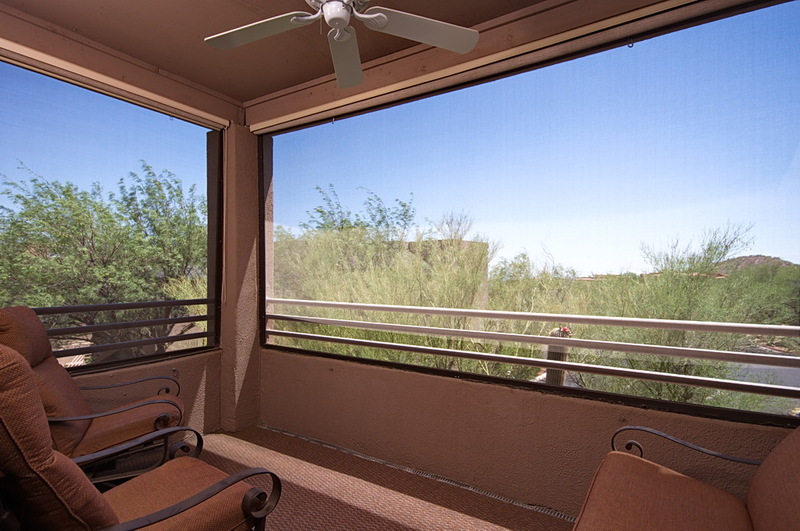 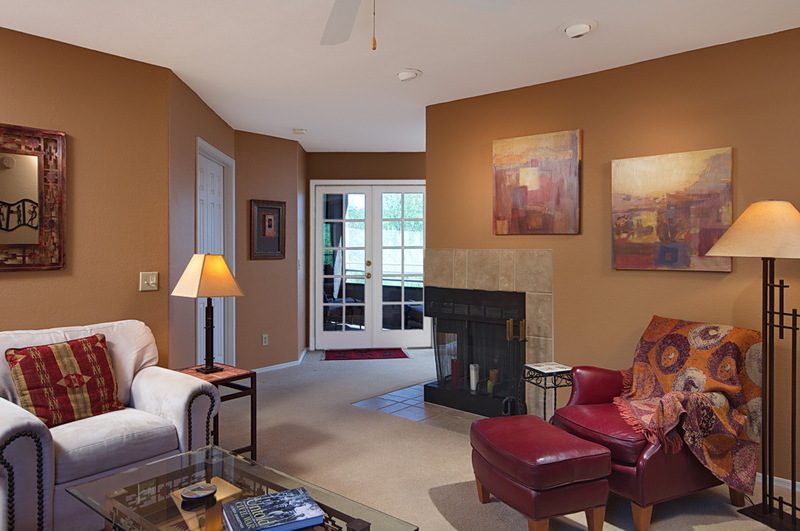 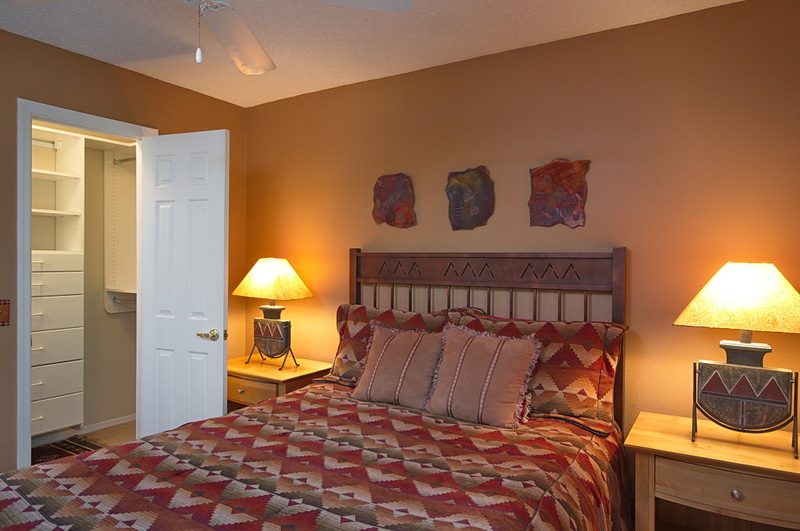 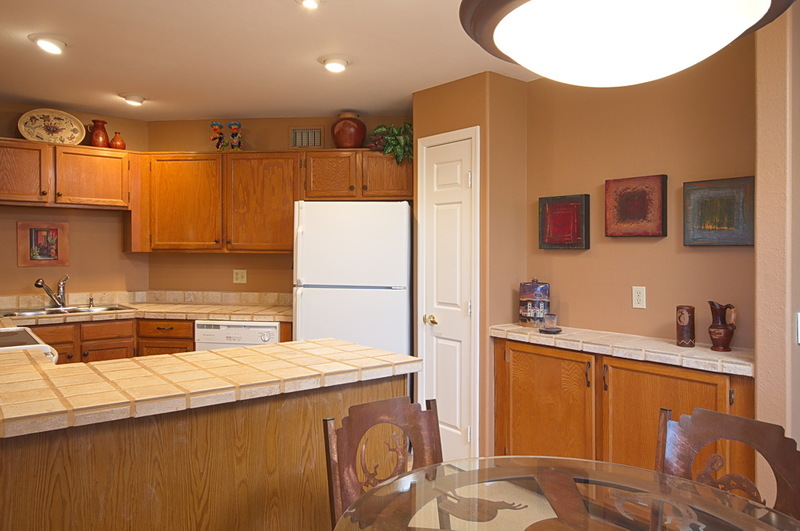 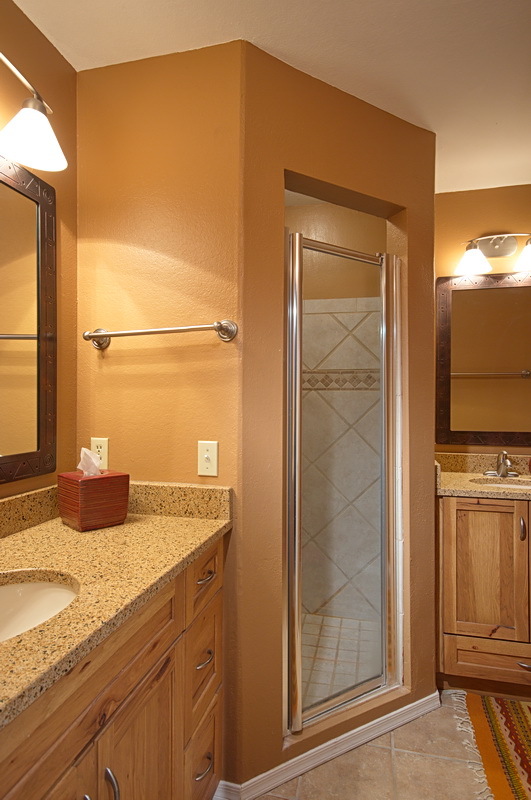 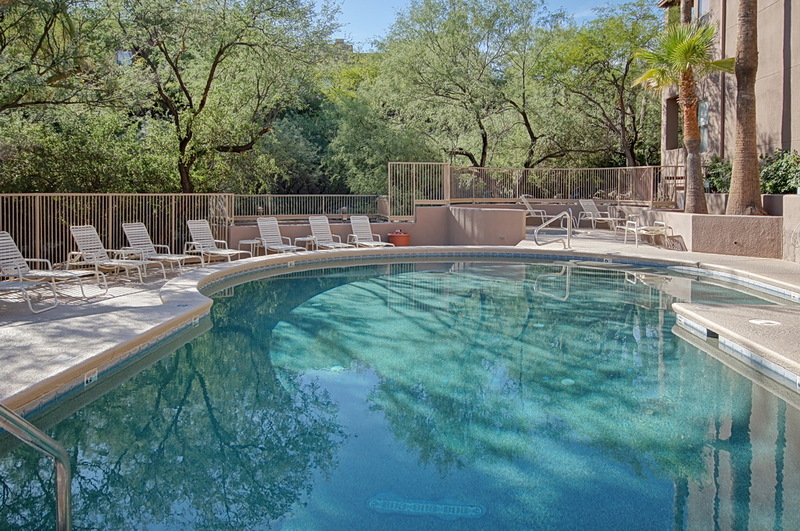 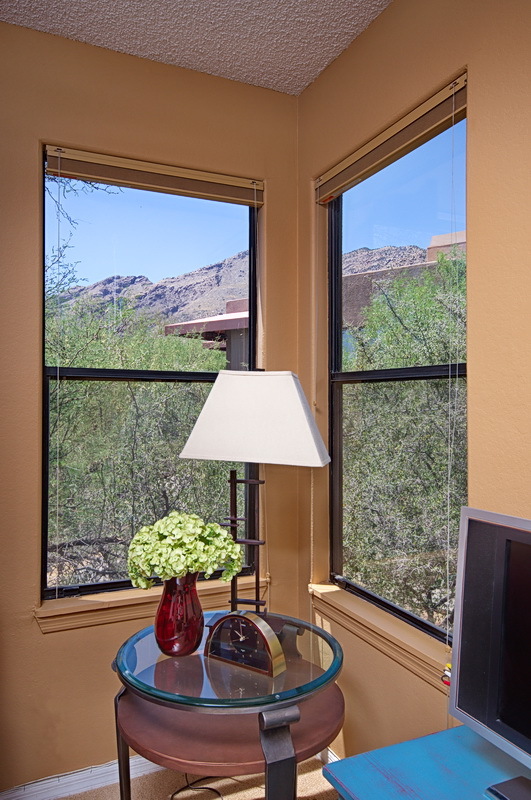 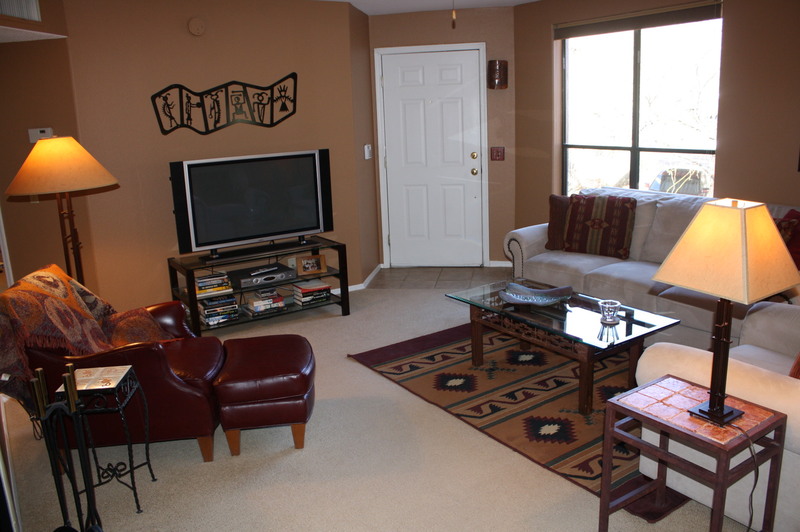 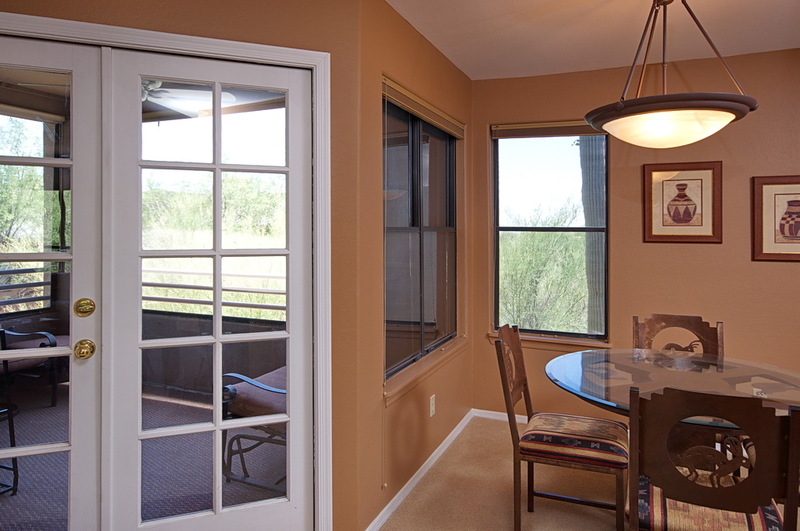 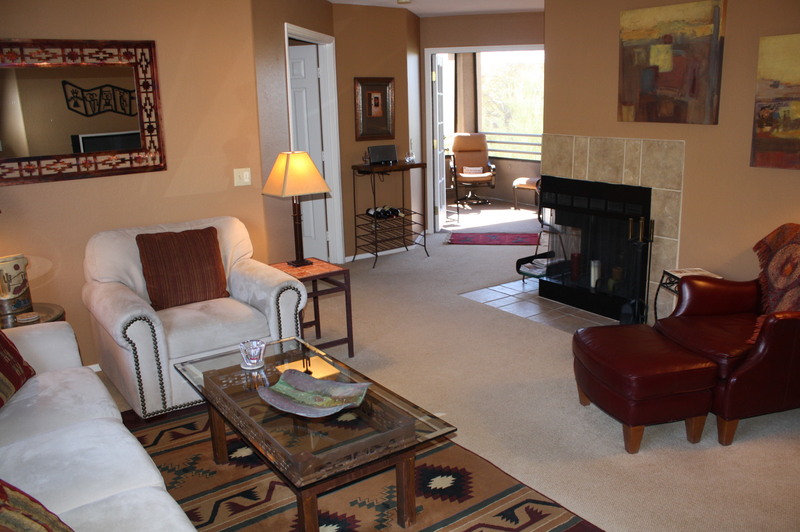 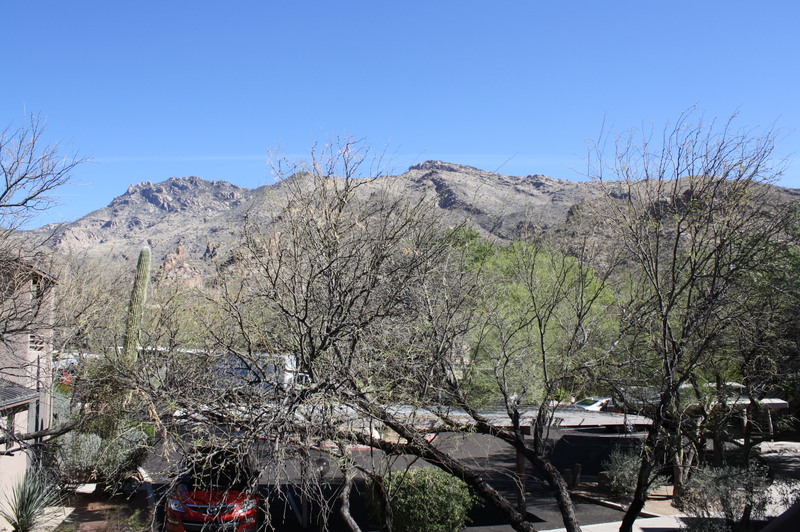 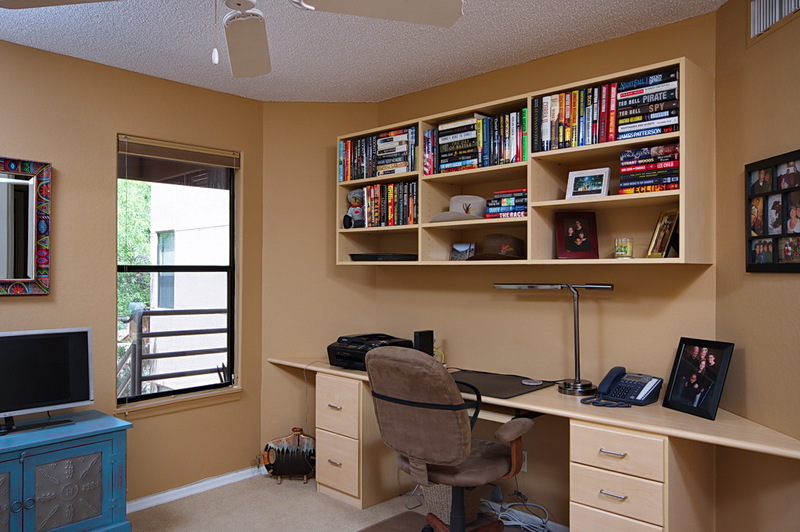 Remodeled second floor condo with Catalina Mountain views in the luxury community of Canyon View Condominiums. 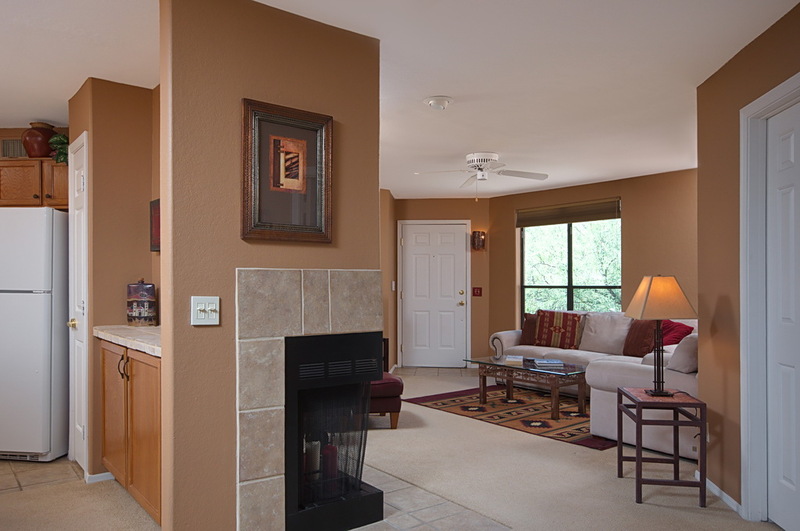 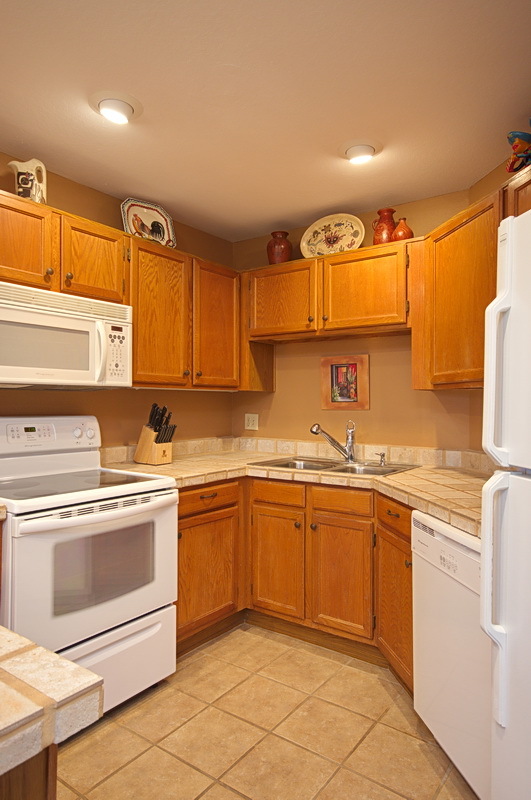 This charming 1056 square foot condo features private patio, open kitchen, split bedrooms, new carpeting, fireplace and granite counters in both bathrooms.